This story on Newsweek.com was published a month late, it would have been much more appropriate for April 1st rather than the 28th. Sadly it wasn't meant as a joke the piece in Newsweek claims that the horrific earthquake in Nepal that took at least 5,000 lives was caused by climate change. 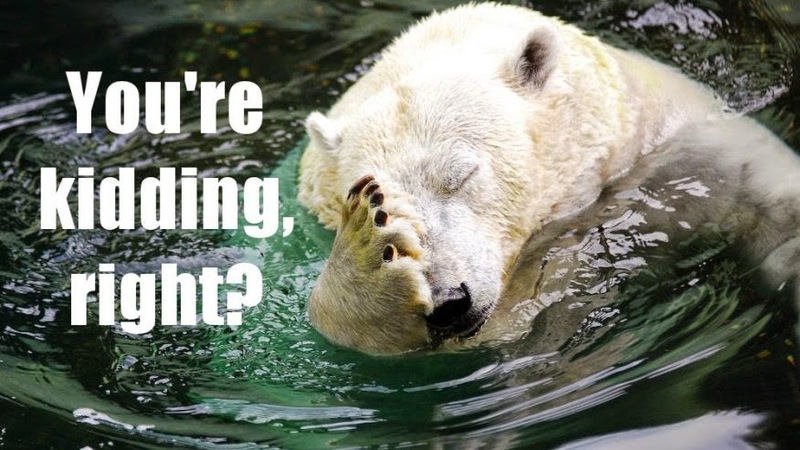 Yep, the Earth hasn't seen warming since December 1996 which means our mother planet waited 18 years and 4 months to geologically complain that it was too hot? What Newsweek doesn't explain is why the same thing didn't happen during the Roman Warming Period (approximately 250 BCE-400 CE) and the Medieval Warming Period (approximately 900 CE-1300 CE) when temperatures were as warm or even warmer than they are today. An honest scientist would explain that the tragedy in Nepal, indeed the entire Himalayan Mountain chain was caused by two of the Earth's tectonic plates crashing against each other. A few hundred-million years in the future all of the earth's plates will have moved together forming a brand new supercontinent. "We were near the quake's epicentre the day before it happened – and were near the epicentre of a major aftershock the day after," says Curtin University geologist Zheng-Xiang Li, speaking from Lhasa. "We were here to study how the India-Eurasian collision had driven the uplift of the Tibetan Plateau and the rise of the Himalayas." "If this trend continues, within the next one or two hundred million years, the Pacific will have closed up – resulting in a collision between the American and the Eurasian continents," Professor Li notes. "Australia, meanwhile, is set to join Amasia – in that we're slowly but surely shifting by about seven centimetres a year towards Asia. 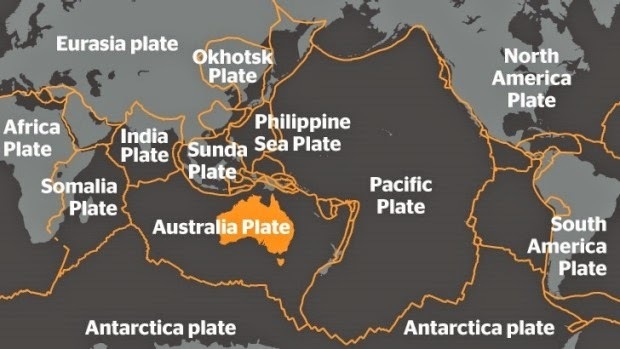 The argument that the horrific Earthquake in Nepal was caused by anything but plate tectonics is not only nonsense but it is fear mongering rather than scientific exploration which should be a search for the truth. It's a shame that some would exploit the Nepal tragedy to promote additional fear.